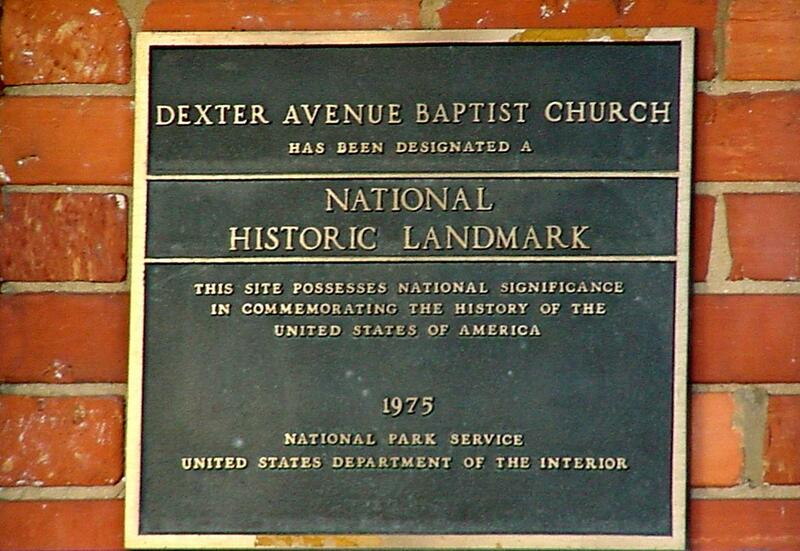 The Dexter Avenue Baptist Church was the rallying place for participants of the 1955-1956 Montgomery bus boycott. 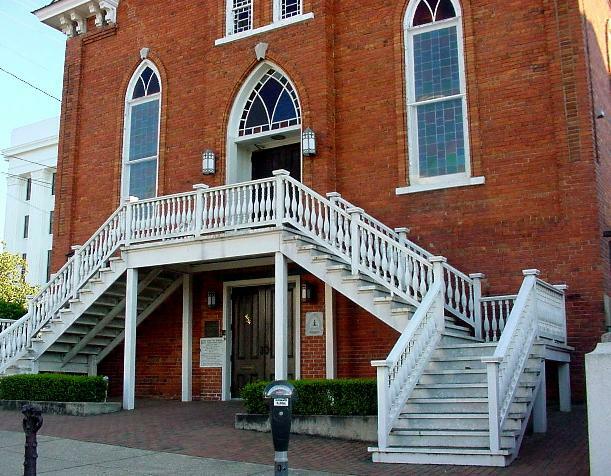 The name of the church was changed to Dexter Avenue King Memorial Baptist Church in honor of Dr. Martin Luther King, Jr. who served as pastor from 1954 until 1960. 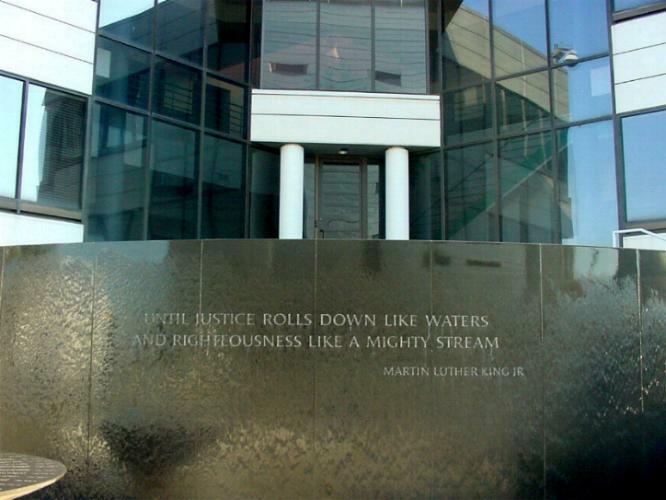 In 1989 the Southern Poverty Law Center dedicated the Civil Rights Memorial in Montgomery, Alabama. Maya Lin created the structure, which is made of black granite and honors forty individuals who gave their lives fighting for civil rights.